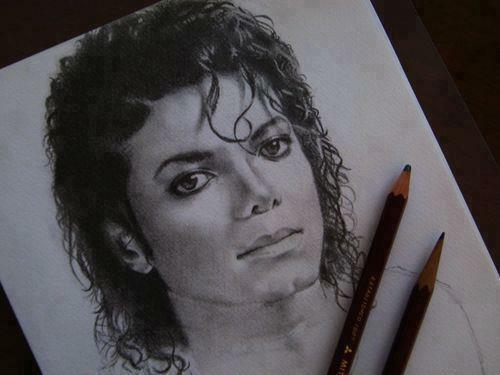 Michael - drawings. . Wallpaper and background images in the Michael Jackson club tagged: michael jackson beautiful king of pop ♥. This Michael Jackson fan art might contain claymore and dirk.